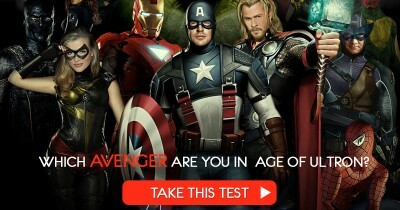 Which Avenger are you in Age of Ultron? 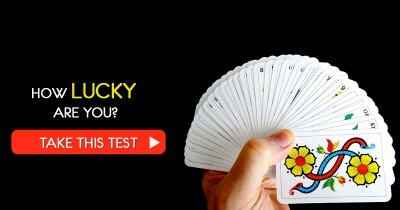 Which Bollywood Actress Are You? 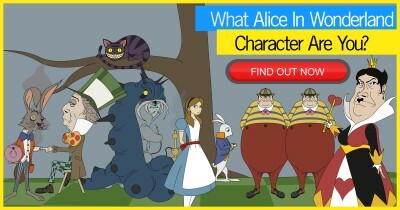 What Alice In Wonderland Character Are You? Which Romantic Song Was Actually Written About You? 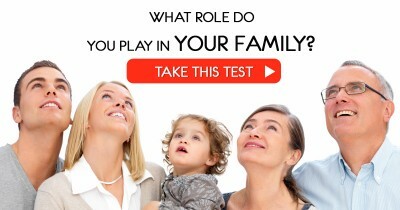 What Role Do You Play in Your Family?